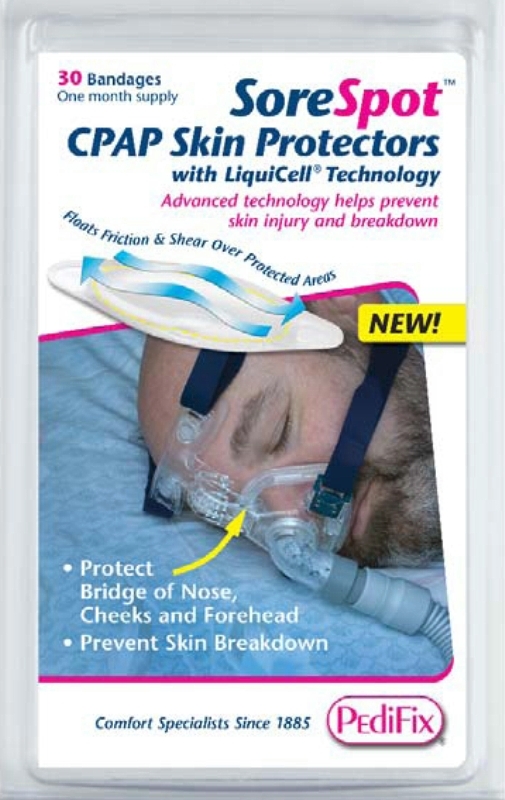 Keep the skin on the bridge of your nose, cheeks and forehead nice and healthy when wearing your CPAP mask to bed with Pedifix's SoreSpot CPAP Skin Protectors. SoreSpots have LiquiCell technology an advanced technology that "floats" friction to help prevent skin injury and breakdown. CPAP SoreSpots are thin, flexible, transparent and are self adherent which makes them very comfortable to use. CPAP masks and headgear may cause skin irritation and discomfort to the facial area. CPAP Skin Protectors with LiquiCell technology are unique liquid-filled bandages that minimize friction and shear to prevent irritations and skin breakdown or protect after it has occurred. LiquiCell changes shape while you move for customized cushioning. Unlike other protectors, you can easily get up and remove your mask. 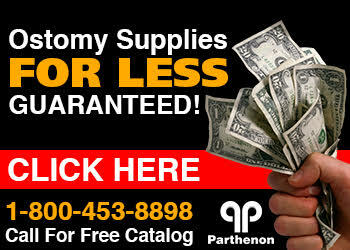 These bandages stay in place until you are ready to go back to bed No need to readjust!